New to East Midland, subsequently with Bristol O.C., Badgerline and Durbins. I am pretty sure this one ran in Badgerline yellow and green livery for a while, back in the days when Western national ran a very colourful fleet with many buses arriving here from elsewhere within the Badgerline empire. 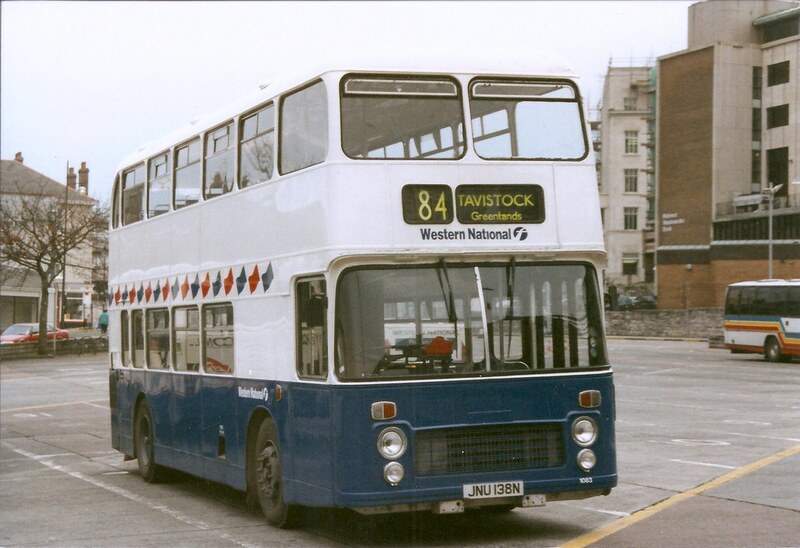 This was one of the better western National liveries and it was a shame when they lost the flags.